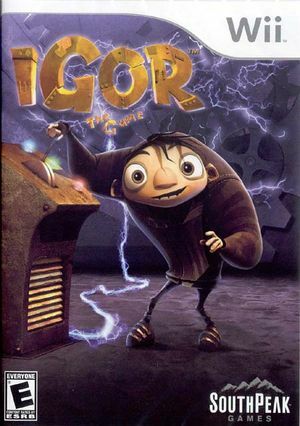 In Igor: The Game adventure through the Kingdom of Malaria, where Igor and his 3 companions Scamper, Brian, and Eva work together to save the land from King Malbert and his minions. As you travel through Malaria, be sure to collect items such as bolts or secret skulls that contain special healing powers. The graph below charts the compatibility with Igor: The Game since Dolphin's 2.0 release, listing revisions only where a compatibility change occurred. This page was last edited on 3 October 2017, at 01:23.